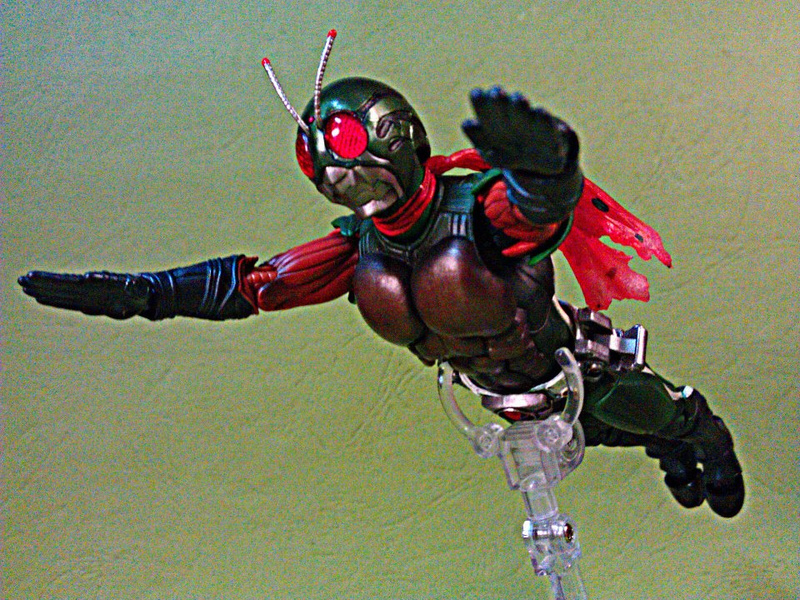 Here are some photos that I took since last week on my latest loot ( S.I.C. 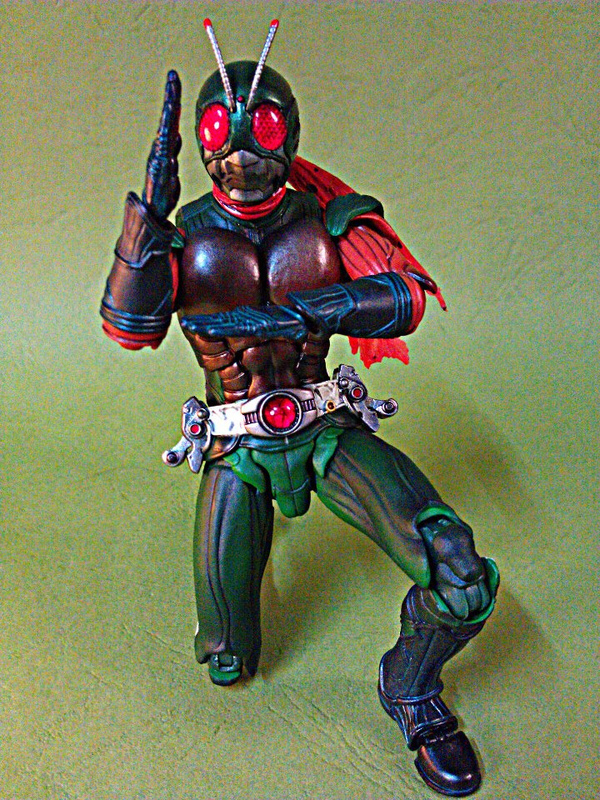 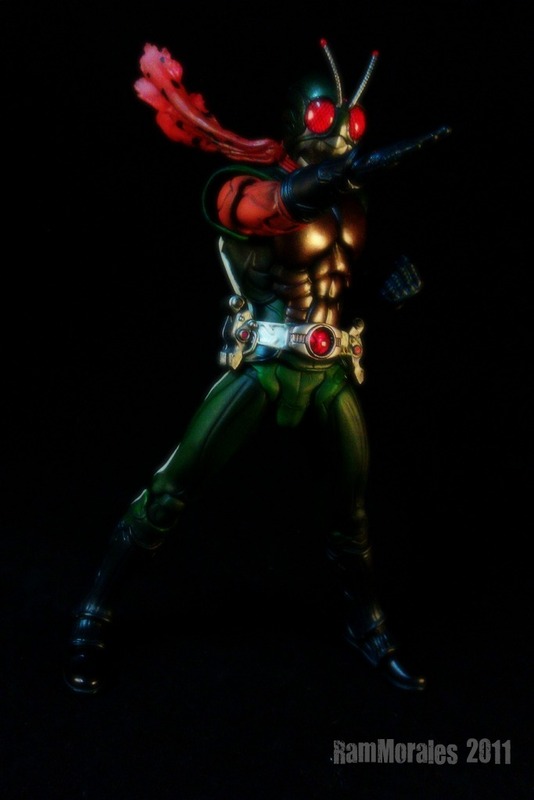 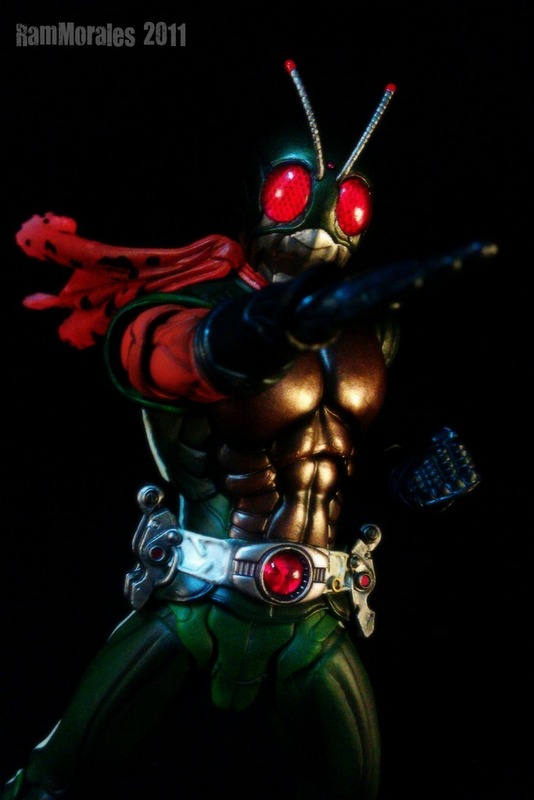 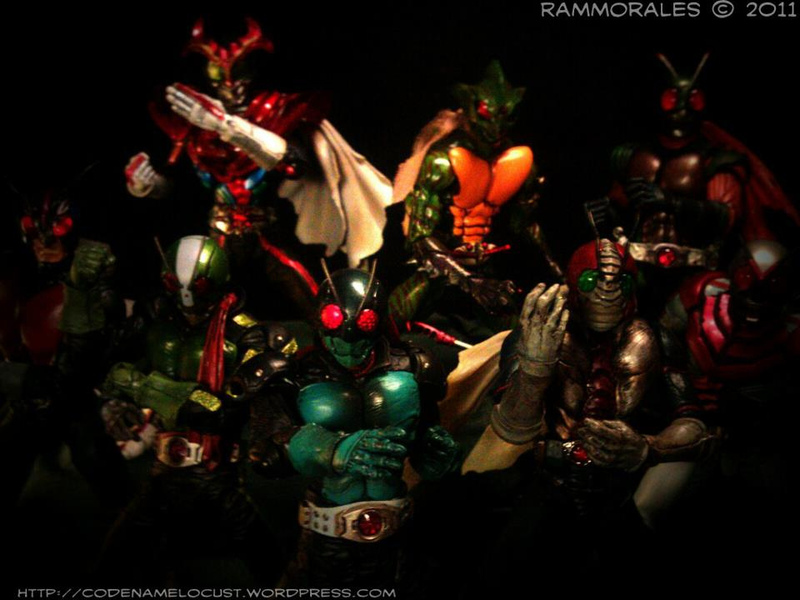 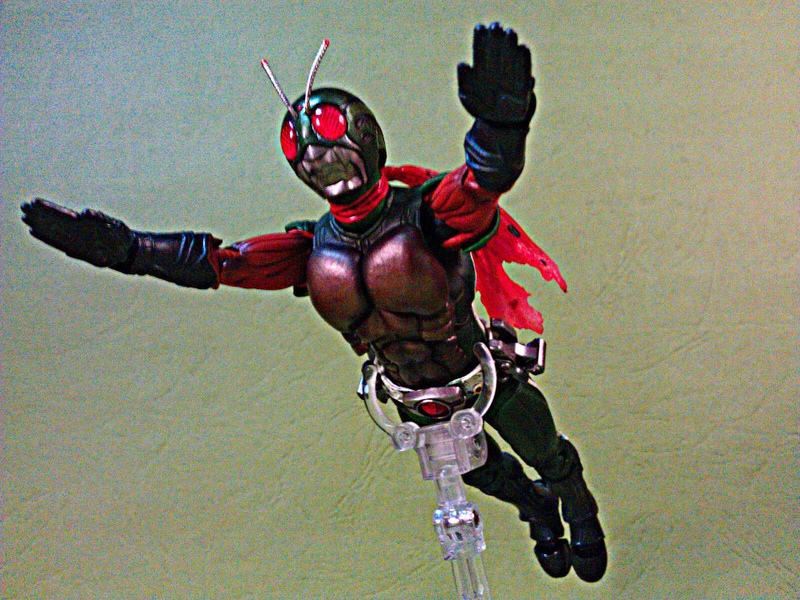 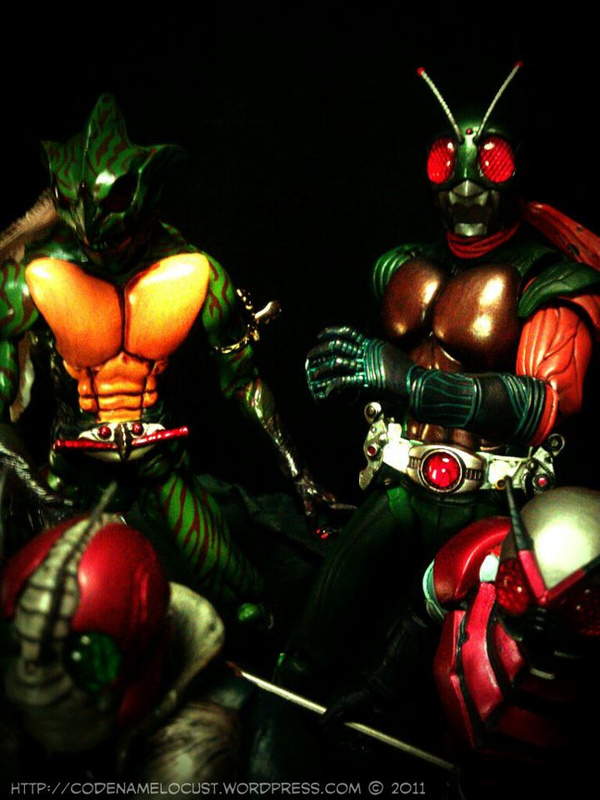 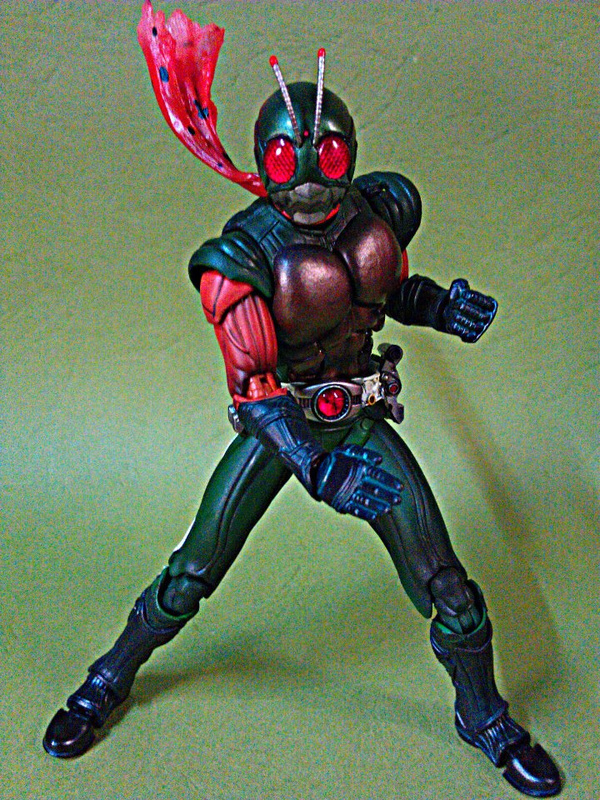 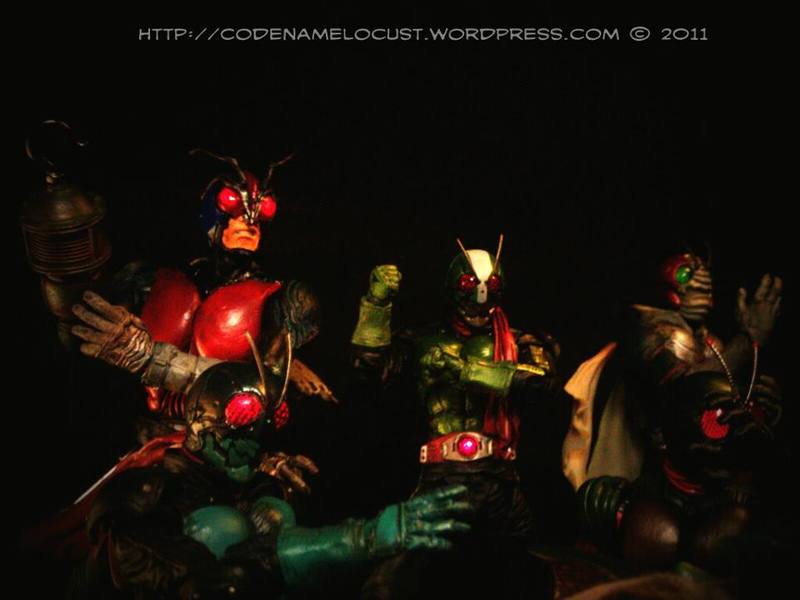 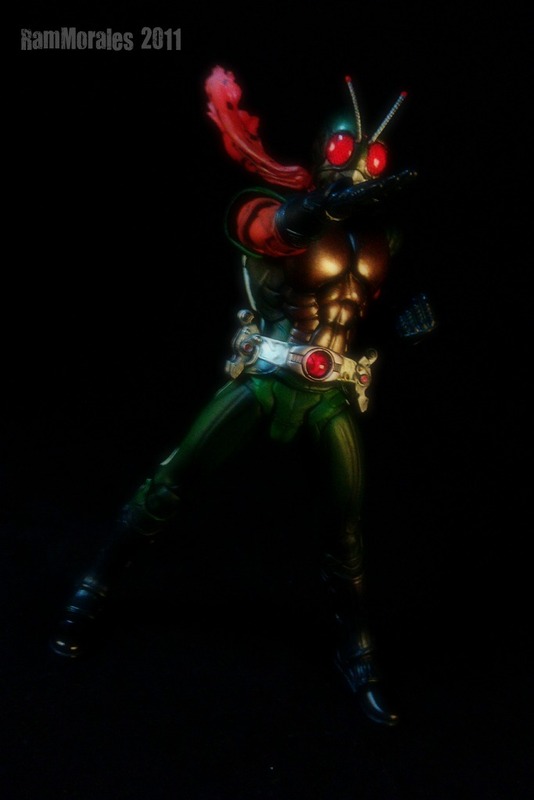 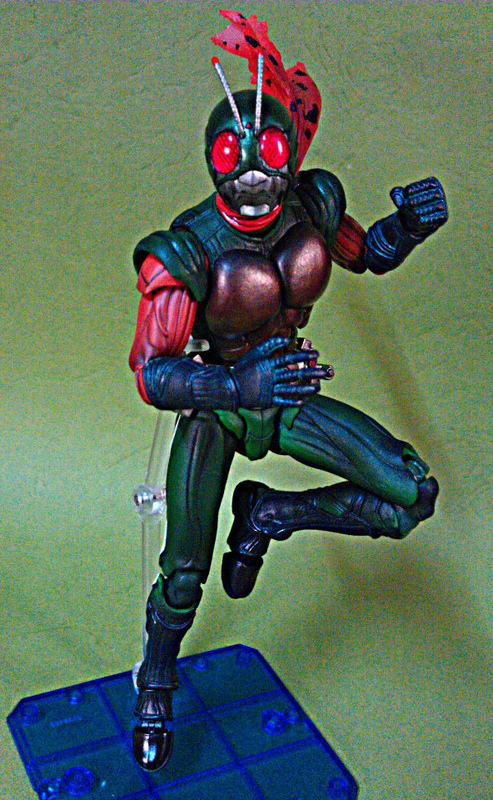 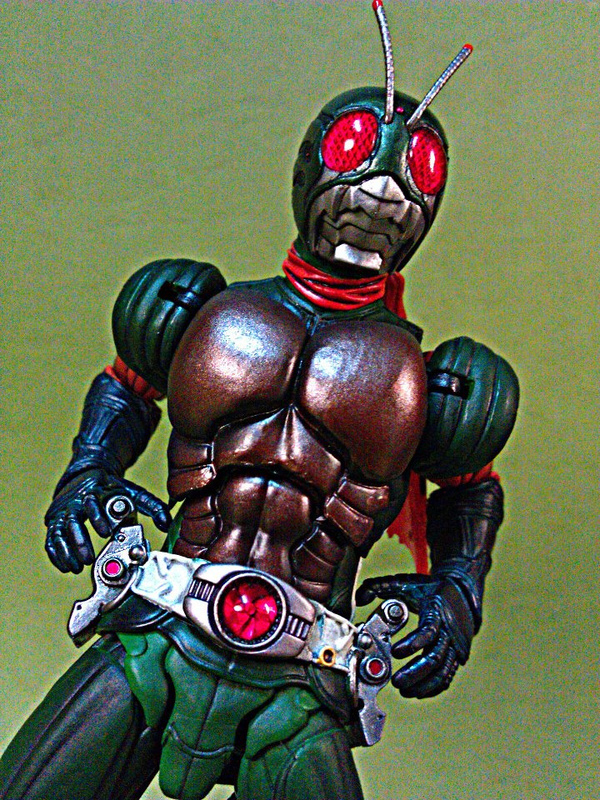 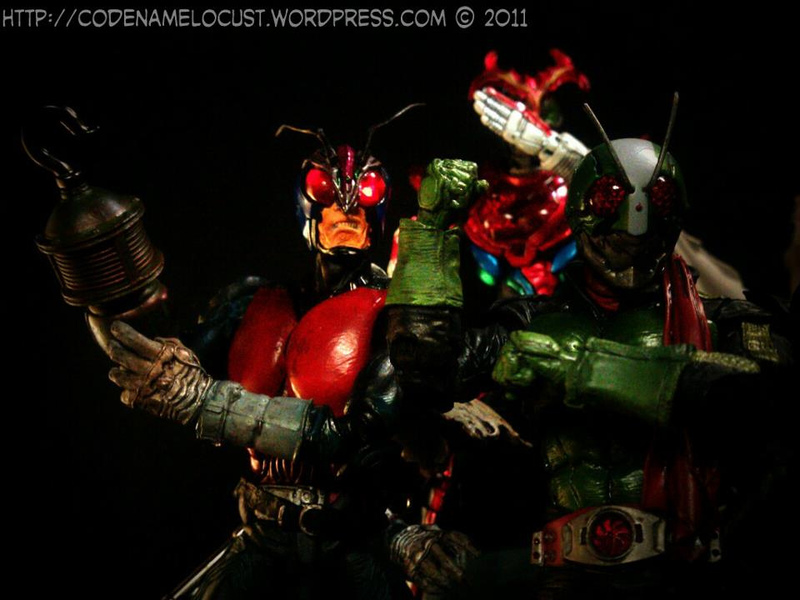 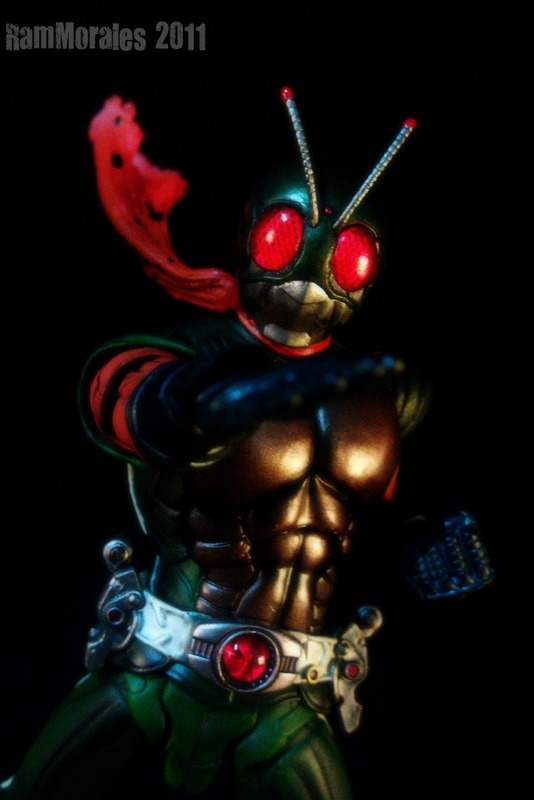 vol 60 – Skyrider ) and the rest of my S.I.C. 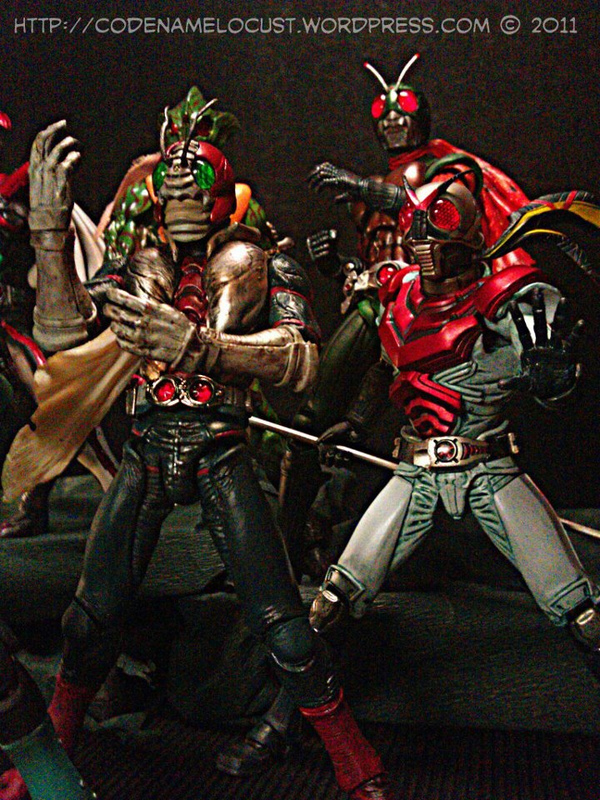 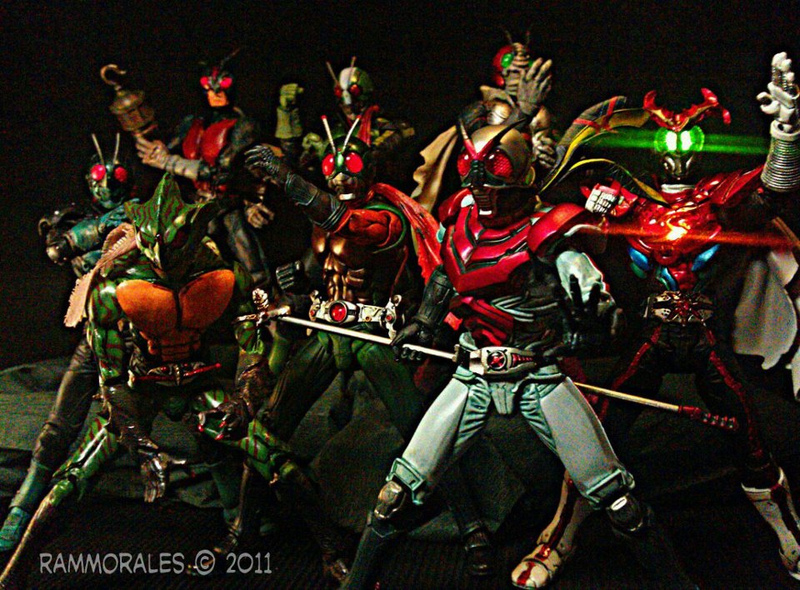 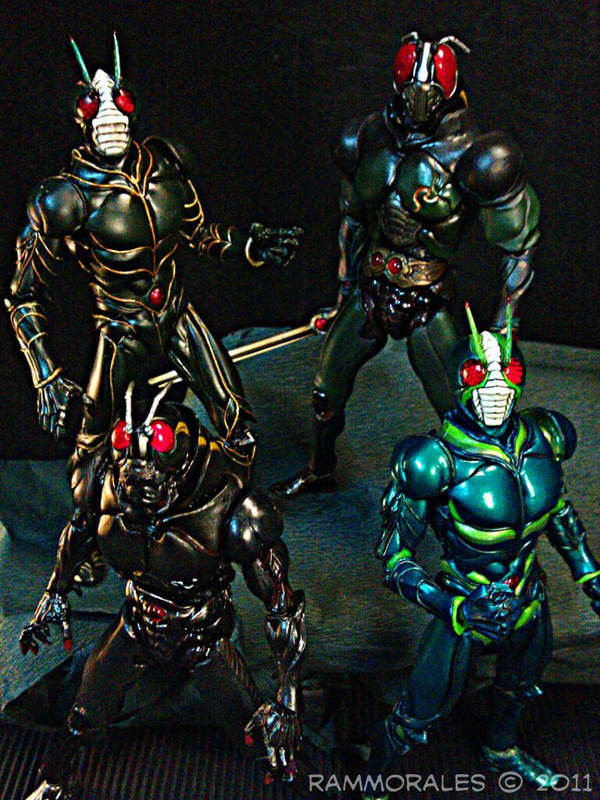 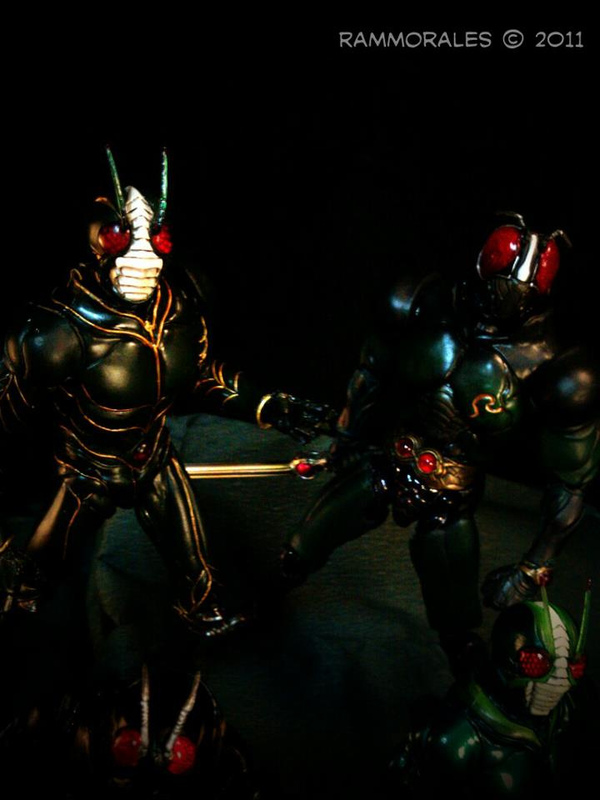 Showa Riders collection. 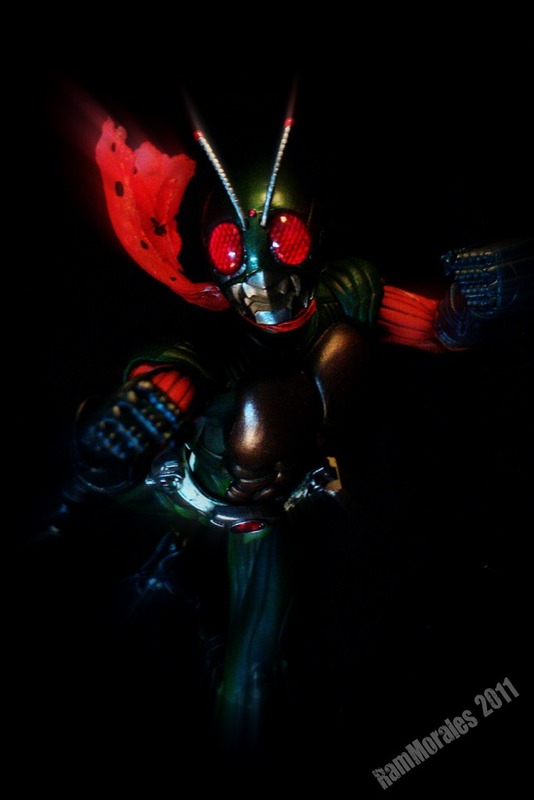 *you may just click the images to enlarge view. 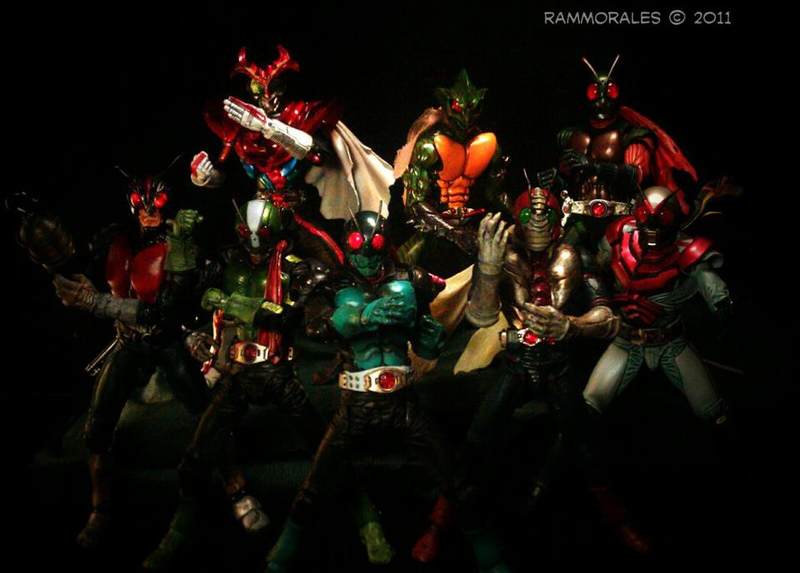 One of the best group shots I’ve seen, especially the first one with X in the front!